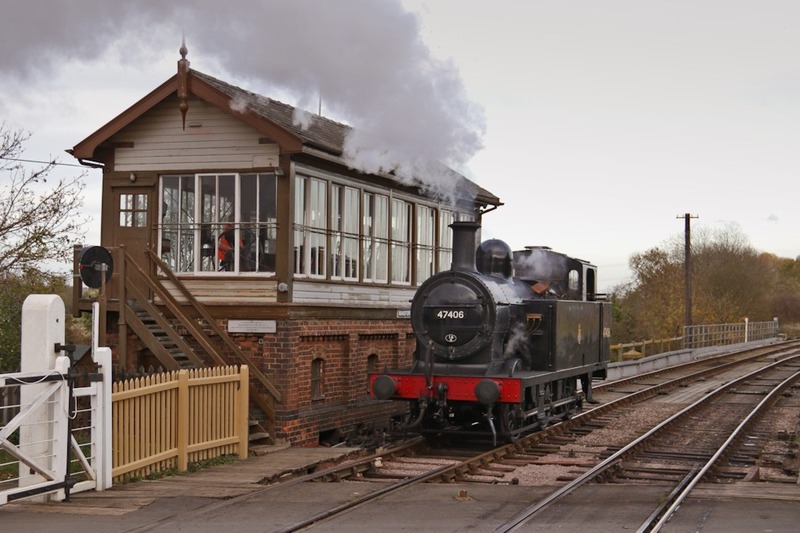 You will arrive at the Nene Valley Railways Wansford Station on the morning of your experience and participate in a short tutorial about your day. Once the introductions are out of the way the practical fun begins and you will then be escorted to Wansford Signal Box; a 1907 built London and North Western Railway Signal Box and one of the largest in preservation in its original location. Once there you will be the personal guest of the duty signaller and over the day you will learn the duties and responsibilities of a signaller, doing everything that a signaller would do. There really is no better experience than to be in charge of the movements of trains as you watch the action unfold before you and the days that the course is scheduled for will involve at least two locomotives in Steam, so there will be plenty of action going on. This course will begin at 8.30am for the introductions, with the practical element beginning shortly afterwards. The course is limited to a maximum of one person per day, so early booking is advised. Each participant is permitted to bring friends or family to share in their day and there will be an opportunity for photographs in the Signal Box when there are no train movements taking place. Whilst you are enjoying your day, your guests are welcome to enjoy the rest of our facilities at Wansford or take a trip down the line in our historic coaches. Your guests will be entitled to a reduced fare on our service train for that day only - for either two adults, or an adult and two children. Any further guests are welcome, but would be charged the standard fare. The whole package is priced at £150.00 per person. This includes refreshments in the form of unlimited Tea and Coffee and a ‘Signallers Lunchtime Platter’. There will also be a memento of your time with us. The working of a Steam Railway is physically demanding and so a reasonable level of fitness is required to participate in this course. 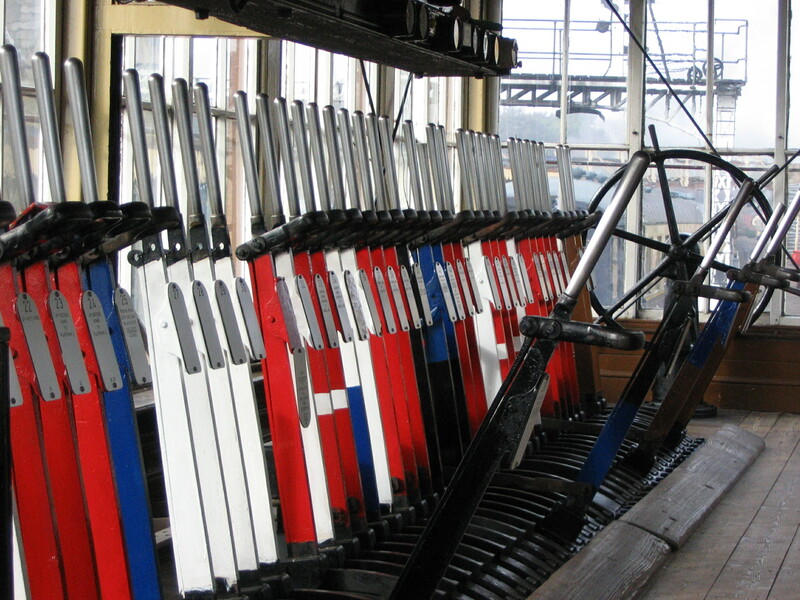 You must be able to pull signal levers and climb the stairs into and out of the Signal Box. On the grounds of health and safety we unfortunately cannot accept any participants under the age of 18years. Also on the grounds of health and safety you will not be permitted to carry out the morning tunnel check or exchange a train staff from or to a moving locomotive. Sturdy footwear is essential such as shoes or boots, but anything else will be provided. Whilst we would never seek to discriminate on the ground of disability, it is an unfortunate fact that the Signal Box is not suitable for those in a wheelchair or on crutches. Minor disability would not necessarily preclude you from joining us for the course, but if you’re unsure please ask…we’re a friendly bunch! The locomotives used for the course will usually be Steam, however please be aware that this may be subject to change at short notice and we cannot be responsible for this due to the nature of Steam Locomotives regarding any last minute failure. Our mission is to ensure that you enjoy the experience and get the most out of it. You will be coached through everything you do and never be left to fend for yourself. If working a Signal Box has always been your dream, then we can make it a reality. If you have any questions or queries either prior to booking, after booking, or on the day then don’t hesitate to ask. Please note that age and ability restrictions apply to this event - please read the full details on the Signal Box Experience Page.